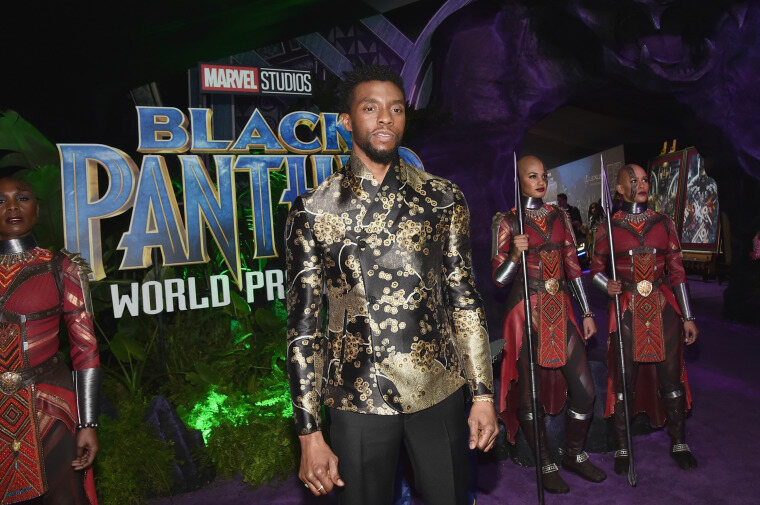 There was no doubt, when the film was released mid-February, that Black Panther was going to be a box office success. There were actual parties in lobbies of theaters across the globe. But even with it's historic success it's first two weekends in theater, there was still no telling when the film would cross the coveted billion dollar threshold. After less than a month in theaters, the film did just that, making it one of only 33 films ever to do so. Variety reported that the film will not only cross the billion dollar threshold this weekend, it will also have the the third largest fourth weekend in theaters of all time, following Star Wars: The Force Awakens and Avatar.